Since 2012, the International Association of Art (IAA/AIAP) celebrates the World Art Day every 15th of April to honor the most renowned artist, Leonardo Da Vinci’s birthday. World Art Day is all about bringing a smile to others and forwarding the concept of celebrating and promoting awareness of creative activity worldwide. To celebrate the World Art Day, we have compiled and recognized some of the greatest paintings of all time. Everyone knows this famous painting, even if a person is not into arts. The most famous emblematic painting in the world is and remains the main attraction at Louvre museum in Paris. Most scholars point out that Da Vinci painted an excellent quality of the Mona Lisa that makes this painting priceless in the eyes of many people. 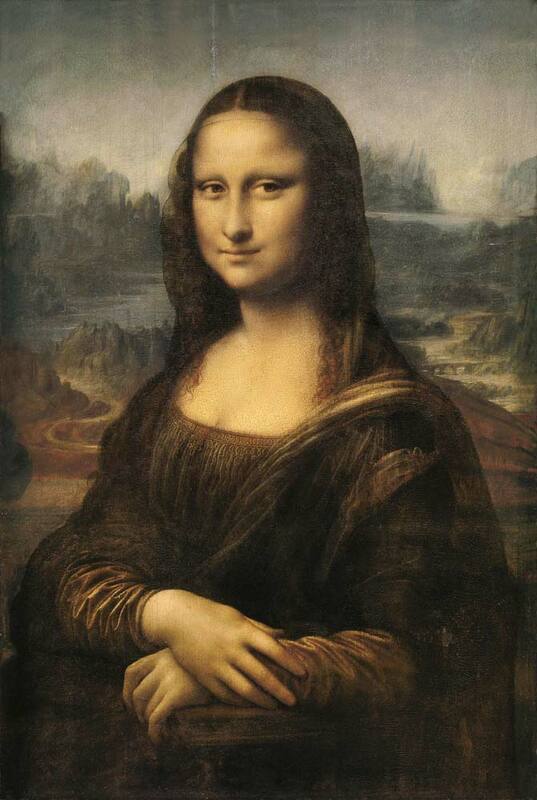 Did you know that the Mona Lisa is insured for $700 million USD, making it the most expensive painting of all time. One of the most replicated biblical paintings in history and the central element in Michelangelo’s large Sistine Chapel fresco. Michelangelo is one of the famous Italian Renaissance artists and considers himself more of a sculptor even though he painted one of the most awe-inspiring pieces in the art world. The painting portrays God as He breathes life into Adam, and the creation of man is central to the biblical creation narrative. This masterpiece is considered one of the greatest jewels in art. It was even more astounding after they cleaned the ceiling, making the piece more vibrant. People were so amazed that they refused to believe that it is the original artwork. As a direct result of the restoration of the ceiling, we have a much better understanding of Michelangelo’s palette and how he painted the Sistine Chapel, so beautifully. This was painted when Vincent was inside of the asylum at Saint-Remy and it is said that he had an erratic behavior and had several attacks and yet he painted the Starry Night exquisitely. The painting is considered to be Vincent’s magnum opus in spite of calling this as a failure. Today, it is impossible to place a value on this piece, but it was sold for more than 80 million dollars. 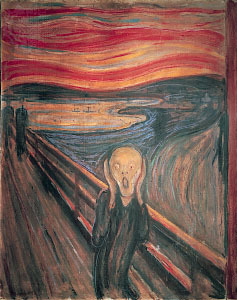 An icon of modern art, “The Scream” painting had been stolen from a Norwegian art museum and later recovered by an undercover operation. Sadly, when it was stolen the painting wasn’t insured, resulting in a significant financial loss to the museum. This masterpiece is now part of the National Gallery of Norway’s collection in Oslo. 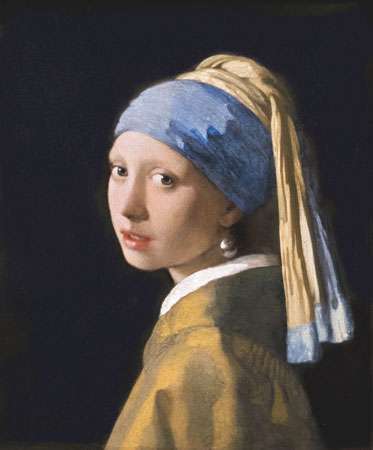 It is one of the most expensive and recognizable artworks in history. It was sold to an anonymous bidder at auction for $119.9 million dollars. This enchanting painting by a Dutch artist, Johannes Vermeer is renowned for his specializations in showing true to life scenes. This painting is considered by some to be the “Mona Lisa of the North” and can be found at the Mauritshuis Gallery in Hague. These are just a few of the timeless artworks and by looking at these astounding masterpieces, we can tell art comes in the form of emotion. It tries to communicate to us without spoken language. We may have different interpretations on each masterpiece, yet we can visually understand their style and it gives us some insights of who they are as an artist. World Art Day gives us a chance to forward creativity not just in a regular day but all year round. If you are an artist, trying to be one, or simply a fan of arts, let’s add more meaning to this world by sharing this article.